The Estates of Lake Jovita! 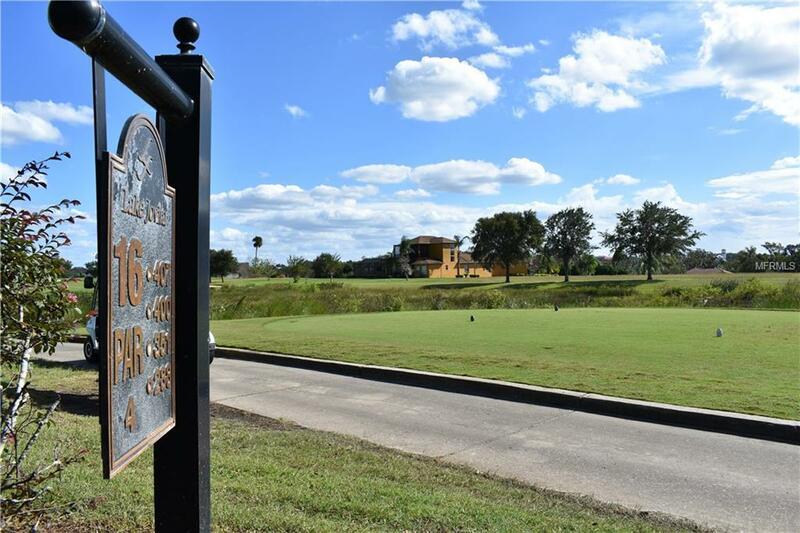 This beautiful 4-bedroom, 4.5-bathroom, pool home is perfectly situated on the 16th hole of the South Course at Lake Jovita G&CC. As you enter the gates of "The Estates" you realize that the homes in this neighborhood are special, and this home is no exception. 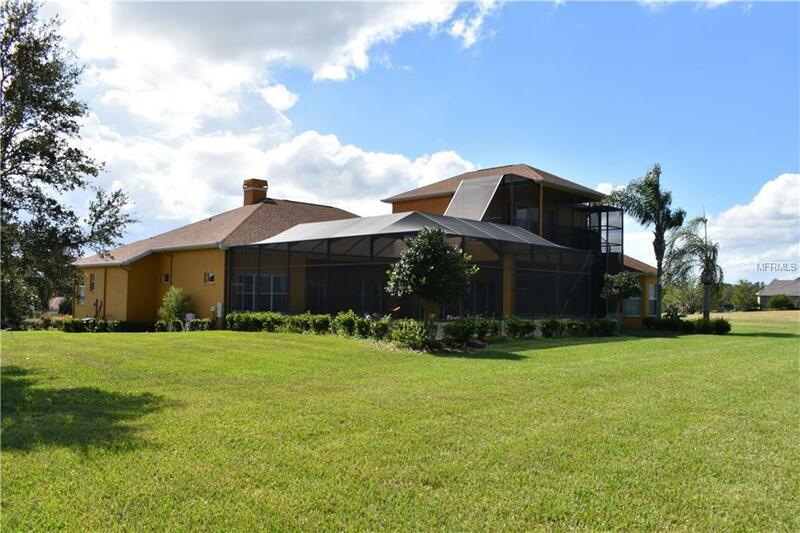 It sits prominently atop a hill that affords you a view of Clear Lake from the front of the home, surrounded by beautiful mature landscaping. As you enter the home you're welcomed by beautiful hardwood floors that flow throughout the home (apart from the bedrooms and bathrooms), and views of the pool and golf course to the rear of the house. The elegant owner's suite provides you with more than enough room for any furniture configuration and provides views and a private entrance to the pool/spa area. You're going to love the organization system in the walk-in closet located in the en-suite bathroom. Located just outside the owner's suite doors is a stately office with a beautifully crafted built-in desk. The formal living room features a fireplace that can be either gas or wood-burning. Next, you enter your chef's kitchen which overlooks the family room and breakfast nook; ideal for preparing delicious meals and entertaining guests. The family room features massive infinity sliders that open to beautiful views of the pool. Upstairs you'll find the bonus room which features a full bathroom, pool table, ample seating room, and a screened in balcony with a spiral staircase down to the pool. This home is truly a must see!